Hey, look who I bumped into. It’s only David Pearse and Janet Moran out of Trivia. Well, I didn’t so much ‘bump into them’ as go see them starring as Molly and Leopold Bloom in the Abbey’s production of Ulysses. They were magnificent, as usual. Sigh. Saw this on Twitter. Best thing ever? Best thing ever. I just found out that Trivia is now available on Hulu in the U.S. I have no idea how long it’s been on there and might never have found out if it hadn’t been for a kind comment from fellow blogger Anghee. This is exciting! I’m all excited over here! 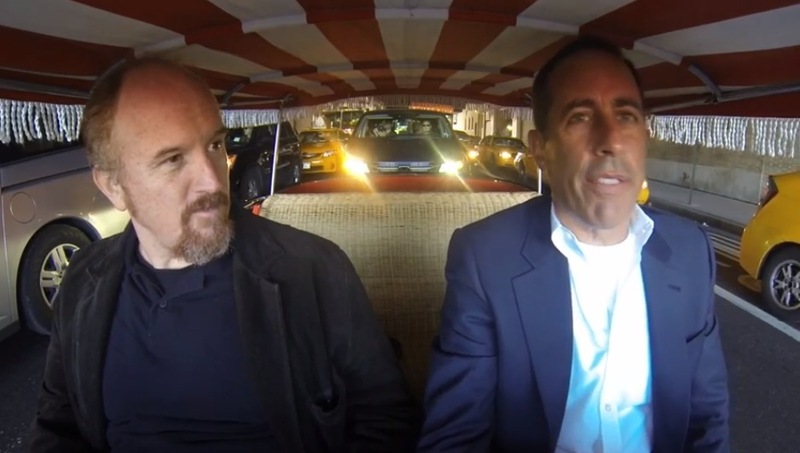 Jerry Seinfeld has a web show called Comedians in Cars Getting Coffee in which he and some other comedians get into cars and go for coffee (it’s a pretty good title, now that I think about it). He has people like Chris Rock, Sarah Silverman and, most recently, Louis CK on. It’s endlessly fascinating and frequently hilarious, but surprisingly few people seem to know about it. I cannot recommend it highly enough. Go here, and get yourself happy. 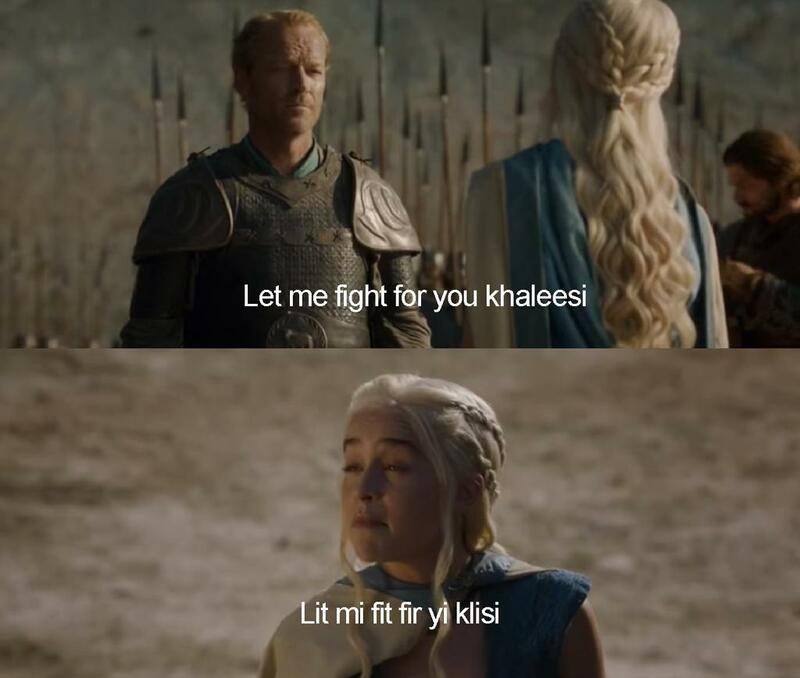 These two can be pretty funny sometimes.